The latest news from our blog. Discover what it's really like to sail with us! Back in September Elaine Bunting, features editor from Yachting World magazine, joined us for a few days exploring West Cork and the Islands’. 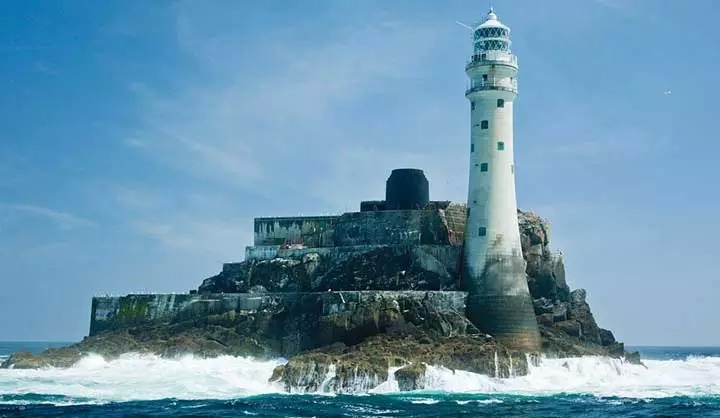 Of course we think this is Ireland’s if not Europe’s top cruising ground, check out Elaine’s blog entry to see what she has to say. Read the full article on Elaine’s Blog.